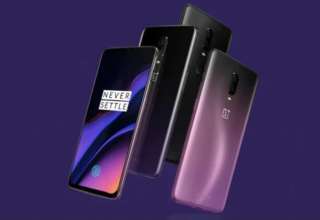 After launching the OnePlus 6 flagship smartphone a few months back, the Chinese smartphone maker OnePlus is expected to unveil the OnePlus 6T which is going to become its successor. 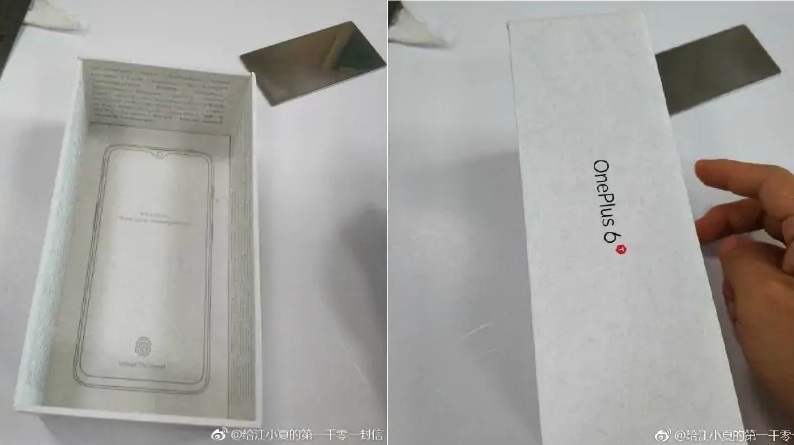 While we have already seen a few leaks and rumors regarding the OnePlus 6T, some images showing the retail box and packaging of the OnePlus 6T has been leaked online. 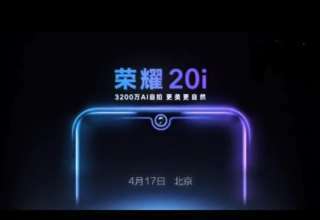 The images show some of the design elements of the upcoming flagship device which include a water drop notch display and the presence of an in-display fingerprint sensor. Notably, a recent report had suggested that the OnePlus 6T could be launch as early as October 2018 which indicates that we only a month away now. The images of the packaging and retail box have been leaked on Chinese microblogging site Weibo and were first spotted by SlashLeaks. The retail box also shows the phrase “Unlock the speed” on one of the edges. If the images indeed turn out to be of the OnePlus 6T then we can expect the device to come with top-notch features to compete against the likes of Oppo and Vivo smartphones which also recently implemented the in-display fingerprint sensor technology. 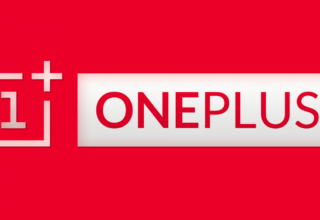 While the OnePlus 6 was unveiled in May this year, which was earlier than previous years, the OnePlus 6T could also be unveiled earlier than expected. An earlier report hints at an October launch date and the device would be exclusive to mobile carrier T-Mobile in the US. 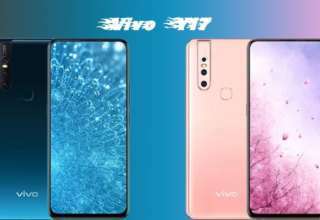 The price of the device is expected to be around $550 (Rs 39,300 approximately) which would make it one of the costliest smartphones in the market. Notably, the OnePlus 6T was also spotted on the Russian EEC (Eurasian Economic Commission) website where it got certified with model number A6013. The OnePlus 6 was previously certified with model number A6000 which makes us believe that this device could be the OnePlus 6T.